Hand wrapped in 14k Rose Gold, this Emerald Cut Coral Diamond necklace is one of a kind. 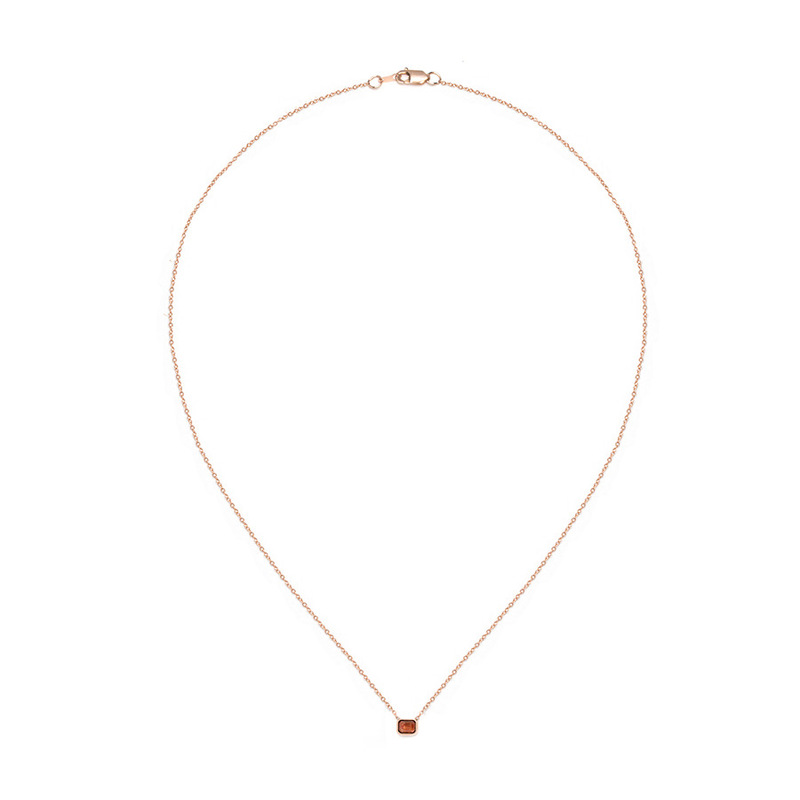 Available in 16 or 18 inch 14k Rose Gold chain. Diamond measures 5×3.5mm. 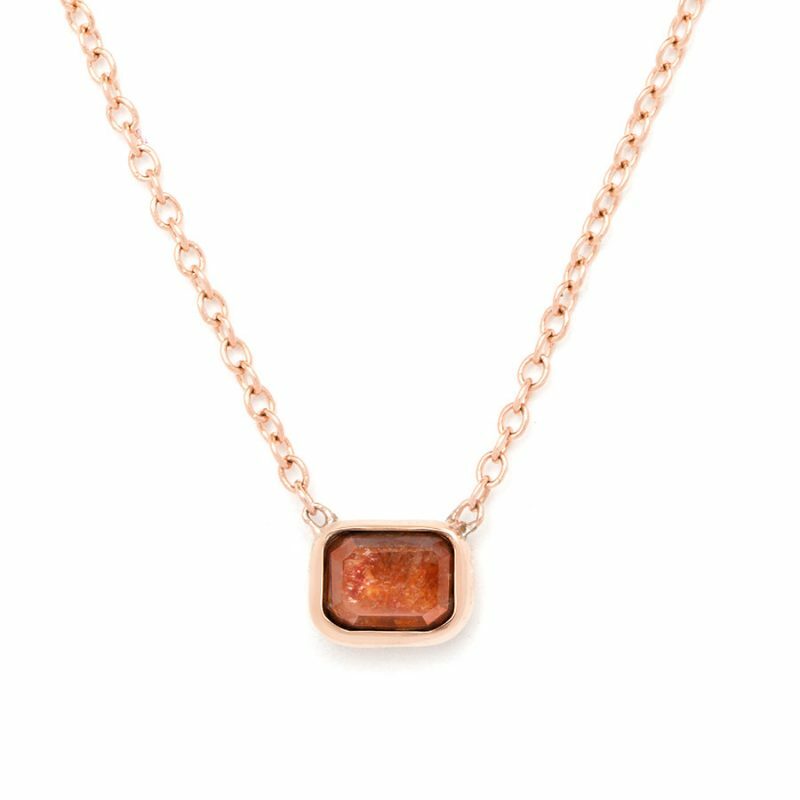 Tags: #gold, #rosegold, 14k, diamond, diamondnecklace, fancycolordiamond, #diamonds.